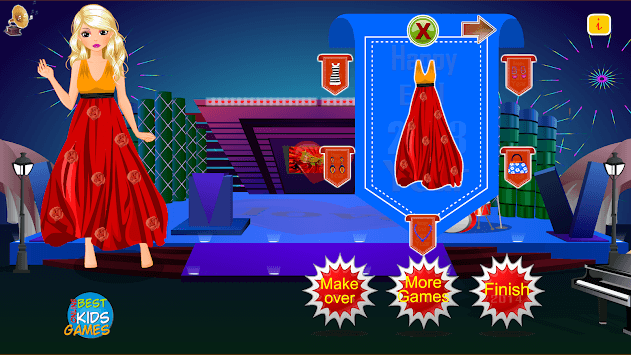 Get Up Girls here is the Valentine's Day Dressup and Mkeover game for kids. You have various accessories, clothes and shoes for this Valentine. Just start and have fun playing free online mobile game ! * Enchanting animations and music! The Best Games for Toddlers ! Changes made to be appropriate for "designed for families "